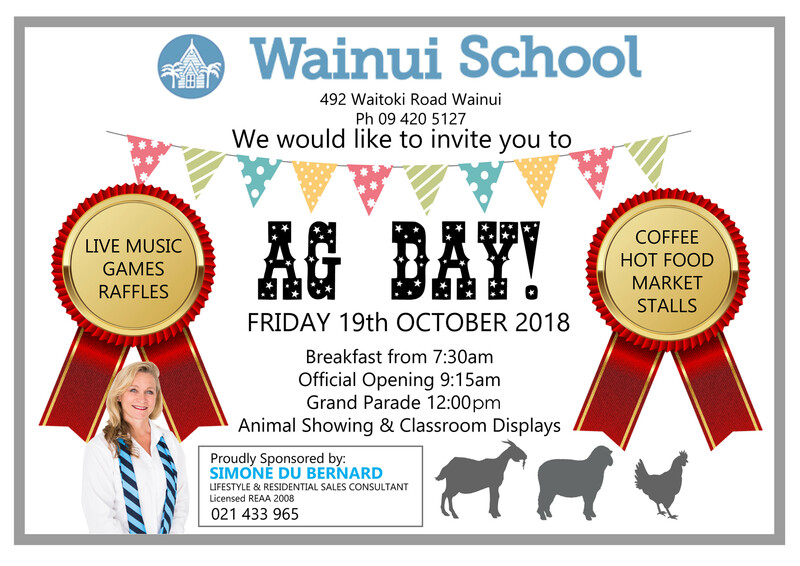 Wainui School’s Ag Day this year is on Friday 19 October 2018. Breakfast will be served from 7.30am, with the Official Opening beginning at 9.15am. There will also be a Grand Parade of all the animals from 12.00pm. 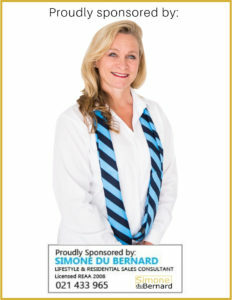 As well as the Animal Showing and Classroom Displays there will also be hot food, market stalls, coffee and drinks, a cafe, cake stall, bacon and egg sandwiches, sausage sizzle, games, raffles and much much more. 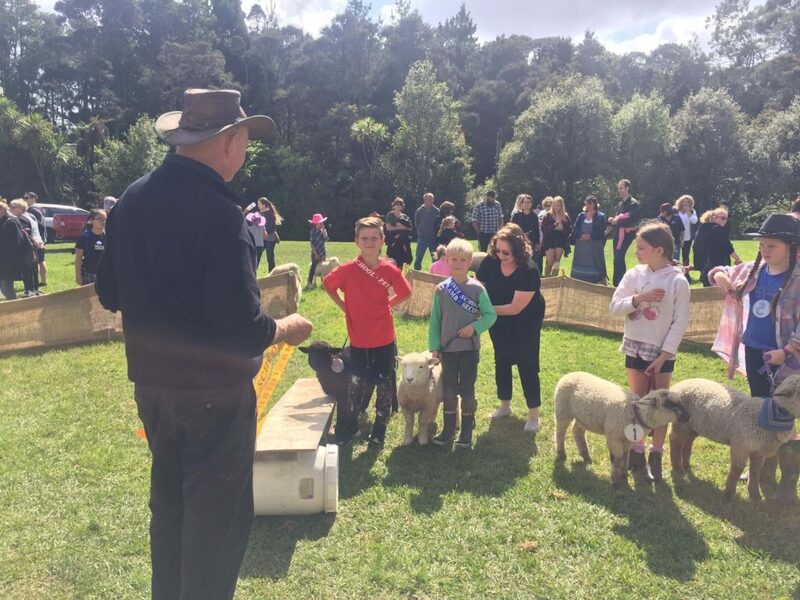 Since the early 1950s, Ag Day, or more commonly known then as Calf Club Day, has been held annually at Wainui School. This day has various activities, both indoor and outdoor. 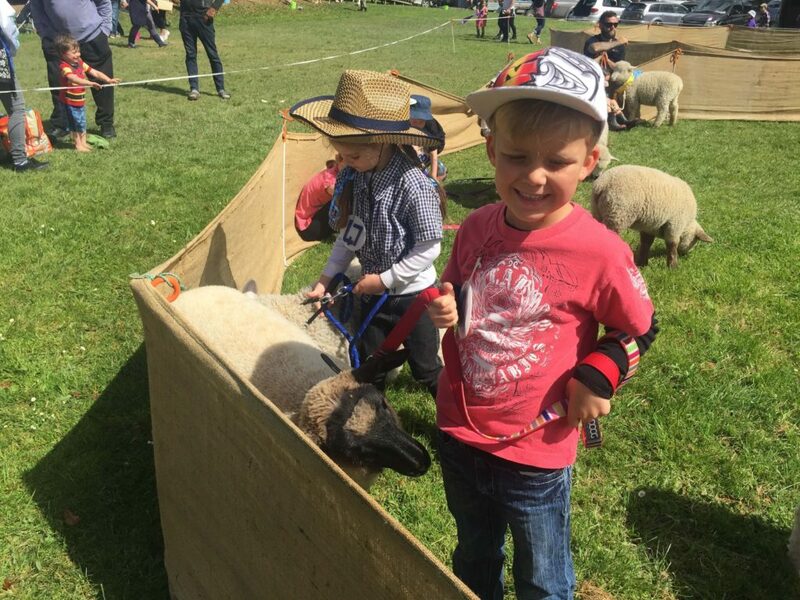 Children raise a pet lamb or kid goat or a chicken to present in various categories. Ribbons are distributed at the conclusion of judging for each category.This day has always attracted our parents, grandparents, aunts, uncles, friends, and past pupils to this important community event. It is the biggest day for families! It is part of the school curriculum and an official school day – probably the most fun day of the whole year for the kids! After all, a school day where you get to hang out with friends, eat, play and talk mum and dad into buying all kinds of cool stuff… what can be better than that? 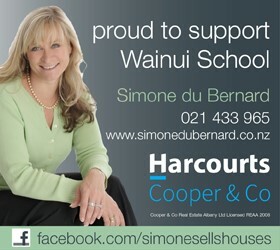 Simone du Bernard from Harcourts Cooper and Co is our Principal Sponsor for this event for 2018. Please find below documents that should have all of the information that you need for Ag Day 2018. However if you have any queries please don’t hesitate to contact the school for more information. Wai Day ( water day) a House leaders event for us all.